when it snowed, when I had a cold, when she didn’t know what else to make. Now, my Mom, Aunt, cousins we all make it, a little different. As every time you would ask Mema how she made it she would tell you the way she had most recently made it. I think it was based on what she had in the fridge/pantry at the time. Much like the way I cook! 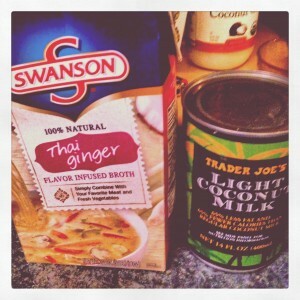 So feel free to tweak the recipe based on what you have on hand, from my families kitchen to yours. This is the original recipe card that I wrote back in the 7th grade! That was when we moved to G’boro and I was in charge of cooking dinner. Started with the family favs. Cover with water, salt, pepper & garlic. Melt butter, mix in flour, add milk; mix well (adjust to make thick) Blend in remaining ingredients EXCEPT tomatoes and stir for 5 mins. It gets better the longer it sits! And it makes a ton! snowy days, football games, curling up on the couch! 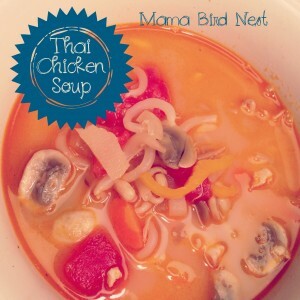 This entry was posted in Uncategorized and tagged Dine and Dish, Mama Bird's Nest, potato soup, soup, soupapalloza, soupaPalooza, Souper Sunday, Tidy Mom. Brown ground beef, drain and set aside. Add butter, onions, celery, carrots, sauté until onions look translucent; add potatoes thru spices and allow to simmer until potatoes are warm and soft. Apx 20 mins. Add tomatoes, broth and beer and allow to heat thru then add cubed cheese, stir to melt and add milk and heat another 20 mins or so. It is SO rich and filling but really YUMMY!! My family gobbled this up. ENJOY!! I’m linking up to the weekend potluck go by and check out all the great recipes!! This entry was posted in winter and tagged burger, Cheeseburger Soup, Mama Bird Nest, Mama Bird's Nest, soup, Souper Sunday. Mix and cook until light golden brown. Add butter/flour mixture from before. Turn off burner or put on very low. Add 2-4 cups half and half or cream at the end and heat through. This is heaven in a bowl! I don’t know about you but, I am hoping that Cindy will share some more of her recipes! 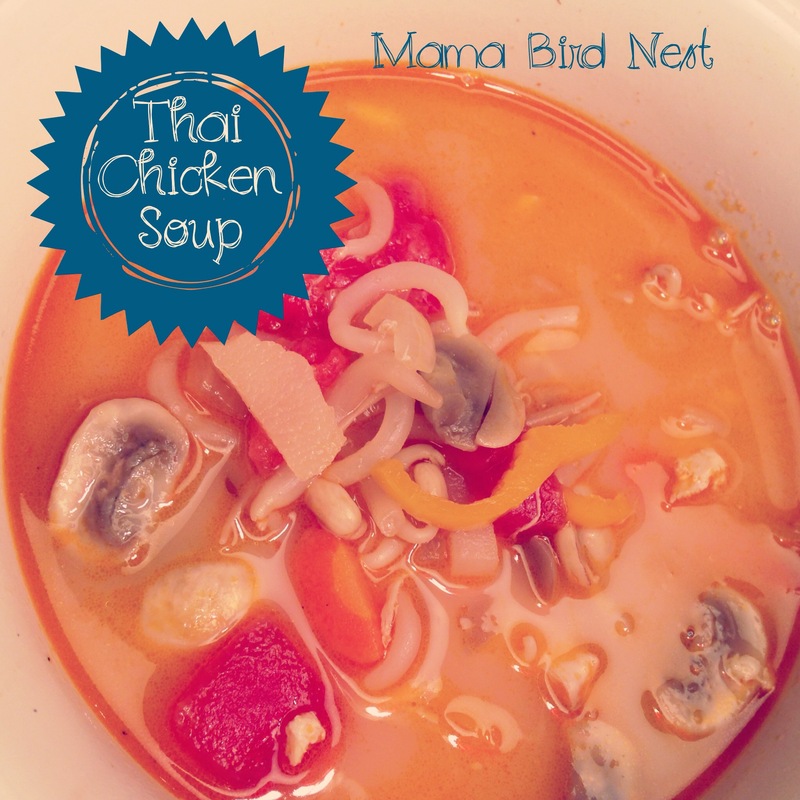 This entry was posted in winter and tagged Chicken, Chicken and Rice, Cindy C's, comfort food, Mama Bird Nest, Mama Bird's Nest, rice, soup, Souper Sunday. After the Christmas gathering we had a ton of leftover Ham and the ham bone which I had always heard made amazing soup. Split Pea kept coming to mind, but I had only ever had good Split Pea soup once so I was a bit hesitant to try it. Boy am I glad I did! It was so good and I can not wait to make it again! YUMMY!! It was creamy and just was delish!! Add a swirl of olive oil to your heavy pan, I use a coated cast iron pot, toss in onion, carrot and celery allow to soften apx 10-12 min; add garlic,spices, potatoes and split peas allow to get a nice coating of the olive oil and seasonings. Add ham bone and broth. Simmer apx 1.5 hours. Remove ham bone. Iprefer a smoother pea soup so I used the immersion blender and blended soup. Serve with a dollop of sour cream, Greek yogurt or a swirl of cream or half and half. 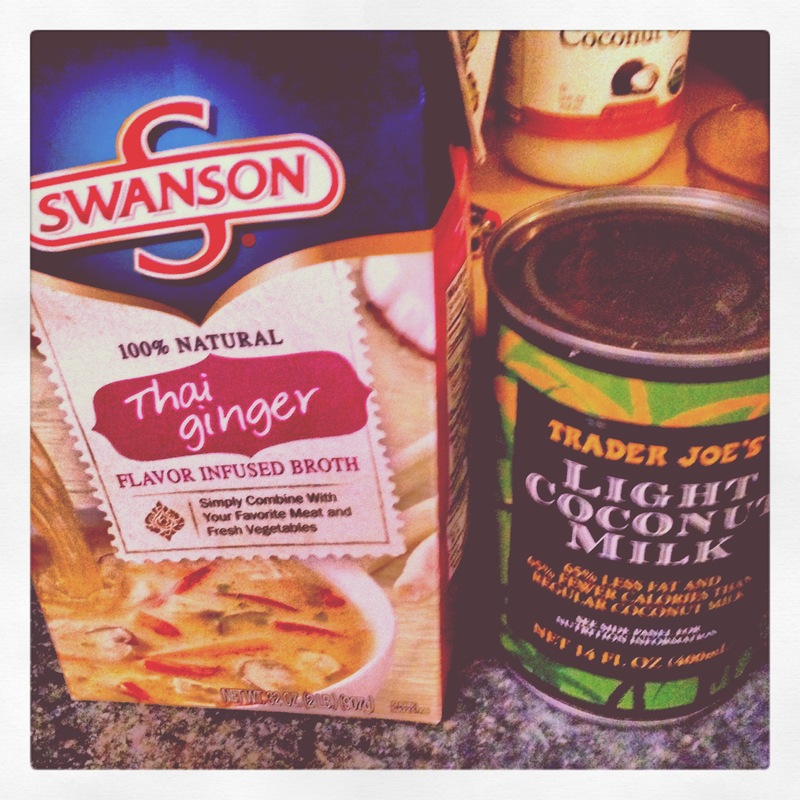 For a even richer more velvety soup at 1/2 to 1 cup half and half or go for the gusto and use full fat cream! It is awesome. Perfect on a winter day. Perfect with a grilled Sammy, fresh salad or ohhh a slice of tomato quiche! This entry was posted in veggies and tagged Mama Bird Nest, Mama Bird's Nest, peas, soup, Souper Sunday, split pea soup. Talk about yum-o, lick the bowl clean this is so good!! I have shared this with many of my friends, all who have raved. It’s sort of a soup, a stew & a pasta. It is just yummy! Perfect for a cool fall day! 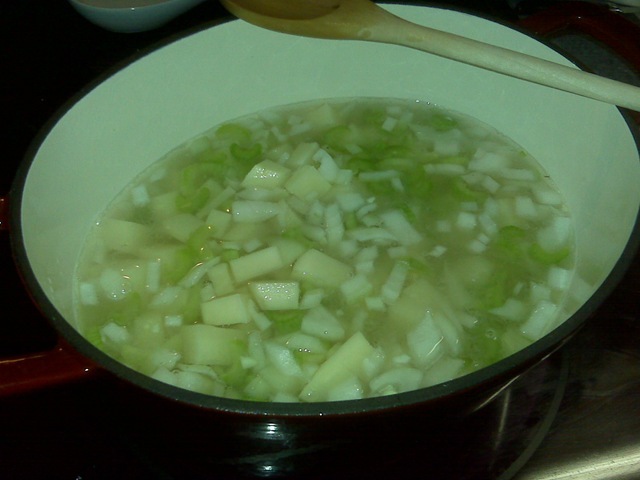 Heat oil, add onions & garlic. Saute 6 mins add ground turkey & sausage crumbles. Brown. (Put in warm crockpot and) Add tomatoes w/ juice, broth, spices, (I waited to add beans until 2 hrs prior to eating) beans and simmer at least 20 min. Add pasta cook 12-14 mins. (if using crockpot pasta may need a little longer) Add spinach & cook apx 3 mins (just before serving) Season with salt & pepper and serve with fresh grated cheese. (again, if using slow cooker… cook on low all day and add spinach apx 10mins before serving.) Yummy!! Please note: I have adapted this for my CROCKPOT~ See notes in RED! This entry was posted in Uncategorized and tagged beans, ground turkey, italian, italian sausage, Lackey's Ragu, Mama Bird Nest, Mama Bird's Nest, pasta, soup, Souper Sunday, spinach.